This 2016 expanded reissue of SILVERHEAD’s ’16 and Savaged’ features rare memorabilia, exclusive bonus tracks, and liner notes based on new interviews with Silverhead frontman Michael Des Barres, plus founder members Nigel Harrison and Rod Rook Davies. Cherry Red are proud to announce the resurrection of Purple Records with the release of Silverhead’s classic catalogue. Deep Purple were originally signed in 1968 to Parlophone Records in the UK, before switching to EMI’s progressive imprint, Harvest, the following year. Purple Records was set up in 1971, not just to release Deep Purple’s records from “Machine Head” onwards, but also the various side projects that the band members were developing, and artists that they were discovering and respected. 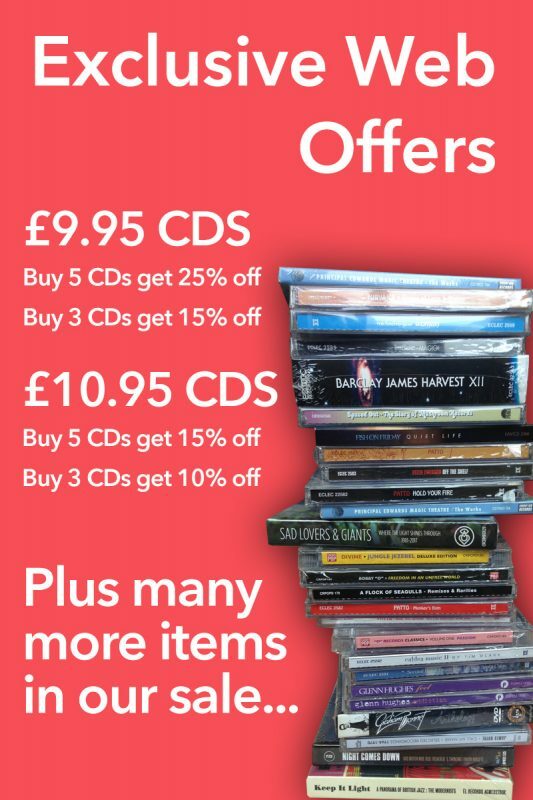 The label would eventually become home to debut solo releases from Deep Purple’s Jon Lord, Roger Glover, David Coverdale and Glenn Hughes, as well as early releases from Yvonne Elliman and Ronnie James Dio with Elf. Purple Records tenth release was from a new band called Silverhead, which featured Blondie bassist Nigel Harrison, future Robert Plant guitarist Robbie Blunt, and fronted by the legendary Michael Des Barres. Their much feted self-titled debut was released by Purple in 1972. 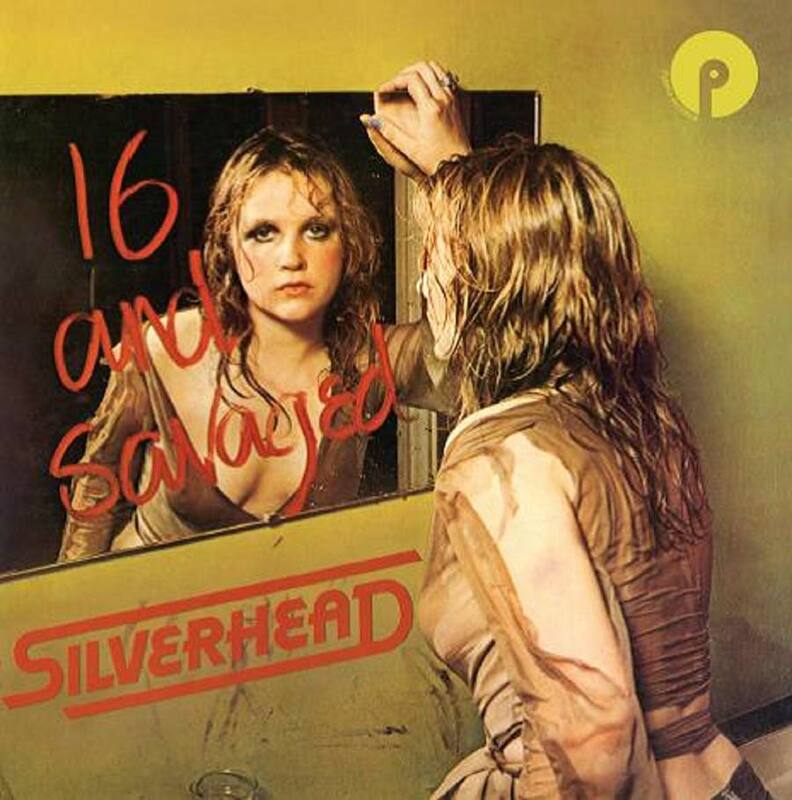 Silverhead’s second album for Purple Records, “16 And Savaged”, now features a wealth of bonus tracks, including live versions of ‘Cartoon Princess’, ‘More Than Your Mouth Can Hold’, Bright Light’, Rock Out Claudette, Rock Out’, the title track plus ‘Hello New York’. Also included is the promo only debut solo 45 from Michael Des Barres, ‘Leon’ b/w ‘New Moon Tonight’. But most exciting of all is the discovery of two tracks from the shelved third Silverhead LP, ‘James Dean’ and ‘Marilyn’, released here for the very first time.